Heartsaver® First Aid CPR AED (Online Part 1) is a Web-based, self-directed program that teaches students critical skills needed to respond to and manage a first aid, choking or sudden cardiac arrest emergency in the first few minutes until emergency medical services (EMS) arrives. First Aid instruction includes bandaging, bleeding, wounds, choking, shock, seizure, fainting, broken bones, sprains, burns, bites, stings, poison, and temperature-related conditions, to name a few first aid emergencies. After completing the cognitive portion of the course, students practice and test their skills with an AHA Instructor or on a voice-assisted manikin (VAM) system. Upon successful completion of the cognitive and skills tests (e.g., after you successfully complete all 3 parts), students receive an AHA Heartsaver First Aid CPR AED course completion card, valid for two years. 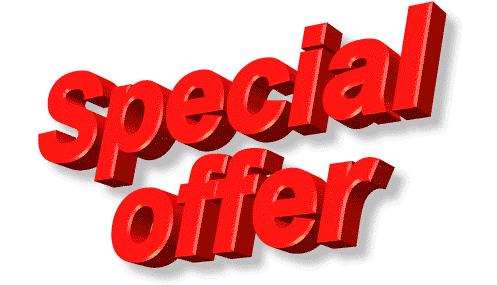 Skills sessions (Parts 2-3) can be sold separately or, more commonly, with a bundle package, and must be completed within 60 days of completing the online Part 1. 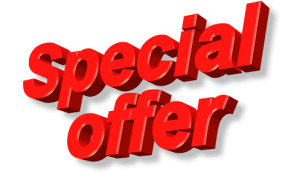 This course is for anyone with limited or no medical training who needs a course completion card in First Aid CPR and AED use to meet job, regulatory or other requirement and is seeking an alternative to classroom-based training. Part 1 must be paired with a hands-on skills practice and testing session (Parts 2 and 3) with an AHA First Aid CPR AED Instructor. Upon successful completion of the online portion, including the written exam, students receive a Part 1 certificate of completion, which must be presented for parts 2 and 3. The Part 1 certificate of completion allows them entrance into a skills practice and testing session. Heartsaver First Aid CPR AED Parts 2 and 3* should be completed in one “skills practice and testing” session. Upon successful online and classroom-based course completion of all three parts, students receive an American Heart Association (AHA) Heartsaver First Aid CPR AED course completion card, valid for two years. 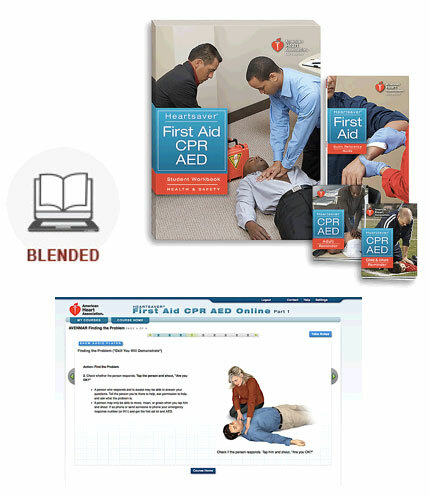 Once the course fee has been received, our staff will give the student a 90-1401 Heartsaver First Aid CPR AED Online Part 1 Course Key Code through email, phone, or at the facility to be used for online access to activate the course. 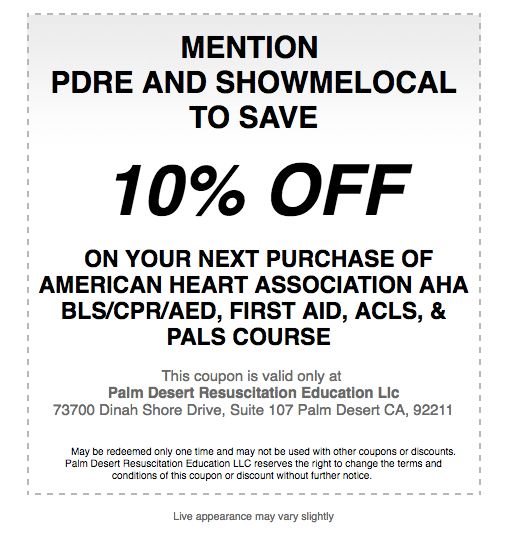 Upon receipt of your access key code, activate and complete the ACLS course online at www.onlineaha.org, print out your online course completion certificate, and call our PDRE office to schedule your skills tests. Please bring a copy of your course completion certificate to our PDRE facility. Once you have successfully completed your skills testing, you will receive an American Heart Association (AHA) Provider Card that same day or it will be mailed to you as soon as possible.